We had this idea that a smartphone directory to find the best cafes wherever you are in South Africa would be an amazing tool. 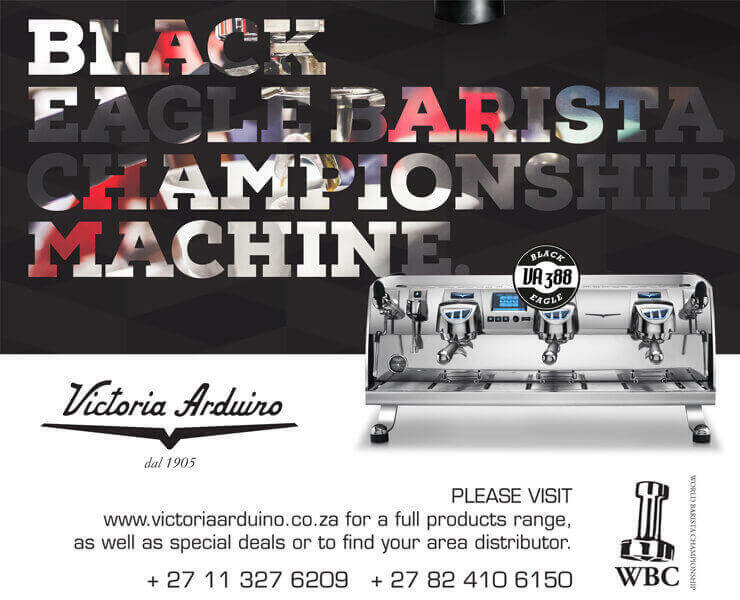 Drop a pin and all the best coffee will find you. Developing that dream into a reality has been a long, slow and frustrating process. We have fought with coders, had bugs in the system, waited ages for Apple approval, but the end result is worth it! It wouldn't have been possible without the generous sponsorship of Illovo, who have supported this App with great passion, simply because they know just how amazing it is. 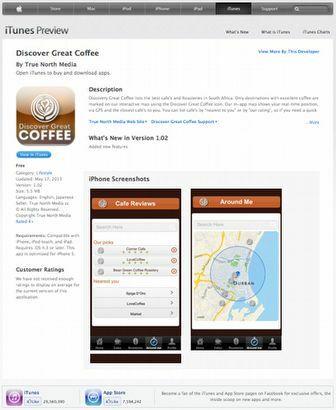 Without any further ado, we introduce to you: the Discover Great Coffee App! Now available in the iTunes store for free download! We are discovering new cafes everyday, and we want to hear your favourite spots so that every South African can find them, please get in touch with us. And don't worry Android and Blackberry users, your time is coming, we'll keep you posted when it lands in your stores.